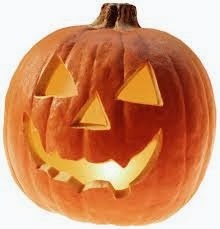 hillviewasb.com: 1st Annual Hillview Pumpkin Carving Contest!!! EXTENDED: New Deadline - Sunday, October 27th by 11:59pm! Design should be related to Hillview. Extra points for creativity/unique designs. Extra points for taking and sharing a video of you creating the pumpkin. Take a picture of the pumpkin by itself and with you and the pumpkin in the same photo. PLUS...your Pumpkin will be featured on HawkTalk! Deadline is Thursday, October 24th! 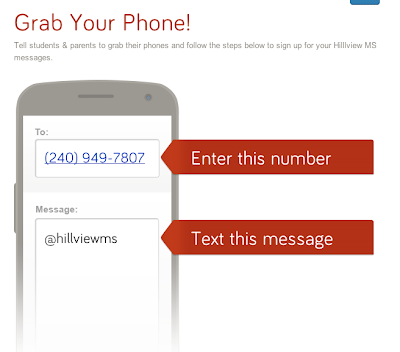 Did you know that Hillview also has a Facebook and Twitter? Check them out by clicking the icon below! This is great! So excited to see who wins and see everyones creativity. I can't wait to see what cool pumpkins people make! So excited to see all the designs that you all come up with! Good luck to everyone! Can't wait to see all the cool carvings! Can we work with a partner and both get credit for our work? Or is a one person per pumpkin? We're looking forward to finding out the winner! We are hoping that the 6th grade wins! Good luck to the 7th and 8th graders too though! can't wait to see what the winning pumpkin looks like! C'mon guys! Get creative with your pumpkins! So excited to see them all! Happy Halloween everyone! Yay! I love carving pumpkins for halloween!